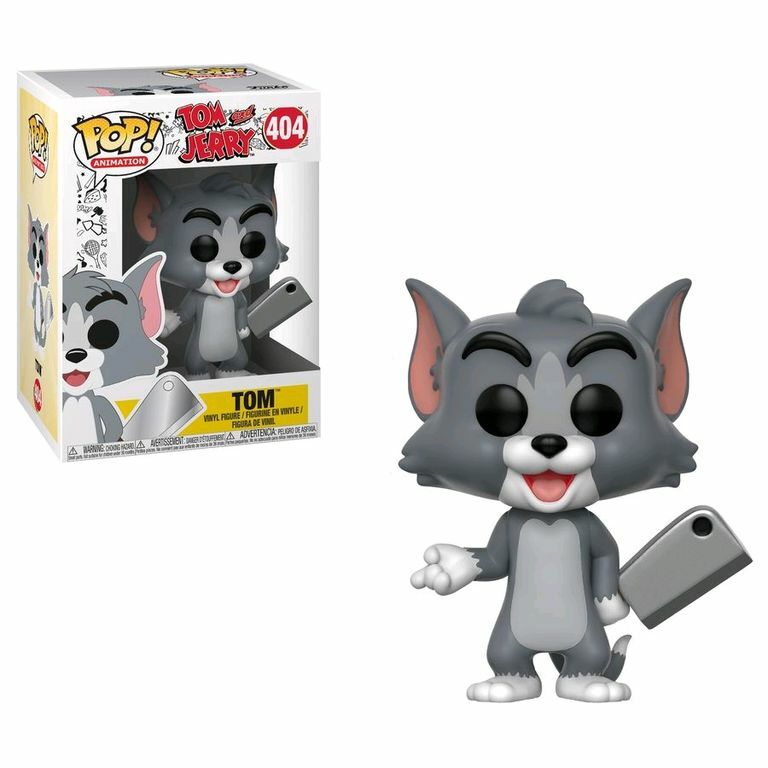 It's time to revisit the golden age of animation with Funko's new wave of Tom and Jerry Pop! Vinyl Figures! Tom and Jerry is series that centers on a rivalry between its two title characters, Tom, a cat, and Jerry, a mouse, and many recurring characters, based around slapstick comedy. This Pop! features Tom, complete with cleaver as he looks to finally catch his arch rival.